A viral video accused the search engine of manipulating results in favor of Hillary Clinton. 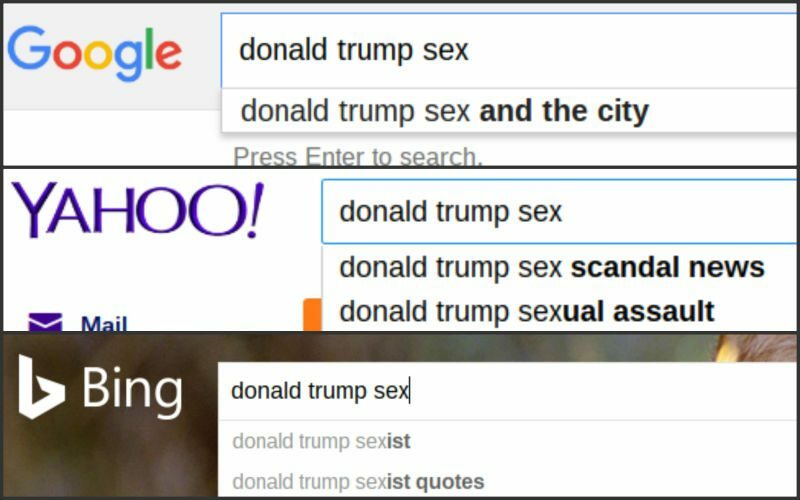 Search engine Google manipulated results in favor of Hillary Clinton. 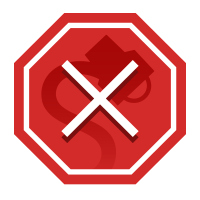 While the claims posited in the video displayed above may sound like the workings of a conspiracy theorist, SourceFed didn’t fudge any of its evidence. 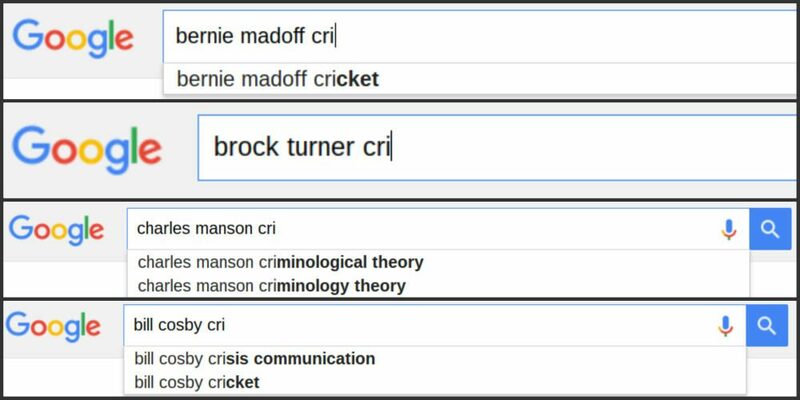 We double checked the videos findings and confirmed that Google does return different results than Bing and Yahoo for searches such as “Hillary Clinton Cri” and “Hillary Clinton Ind.” For instance, Google completes the search “Hillary Clinton Cri” as “Hillary Clinton Crime Reform”, while Bing and Yahoo complete the search as “Hillary Clinton Criminal Charges” and “Hillary Clinton Criminal.” Google provides this result despite the fact that “Hillary Clinton Crime Reform” is a less popular term on Google Trends. 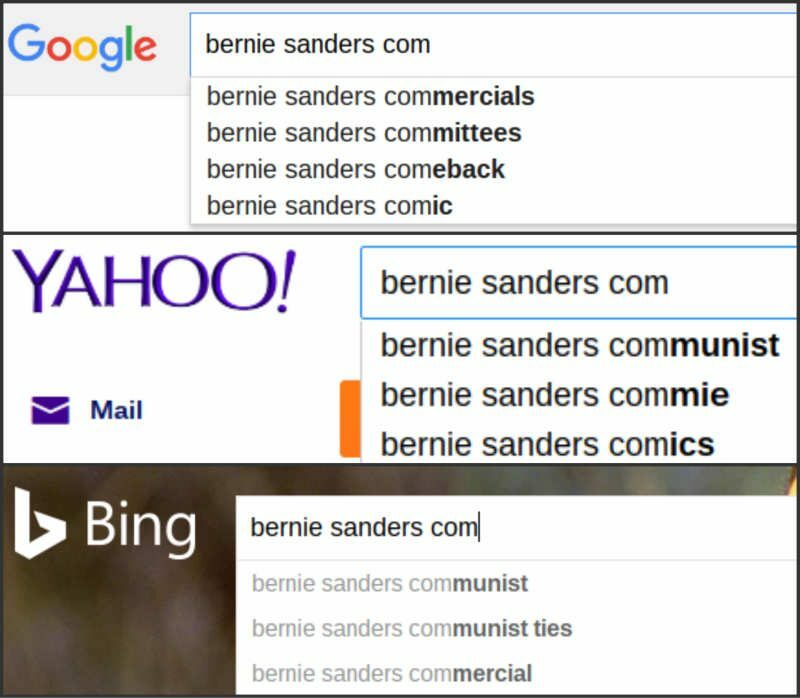 While Google does offer different search results than its competitors Bing and Yahoo, this is not proof that the search engine is skewing its results in favor of Hillary Clinton — or anybody else. Tech Aeris. 10 June 2016.